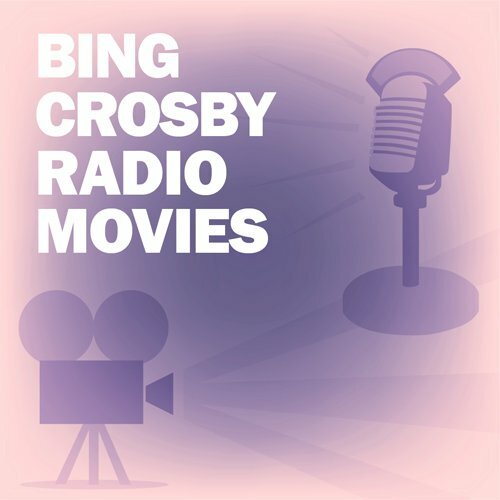 Voir les résultats lus par "Bing Crosby"
This episode of Bob Hope's classic NBC radio show originally aired on December 20, 1949. 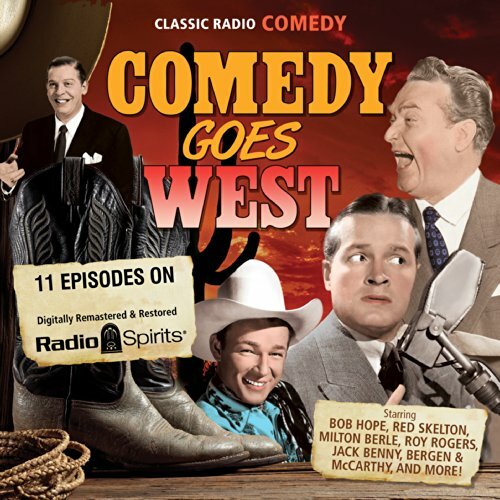 This episode of Bob Hope's classic NBC radio show originally aired on December 7, 1948. 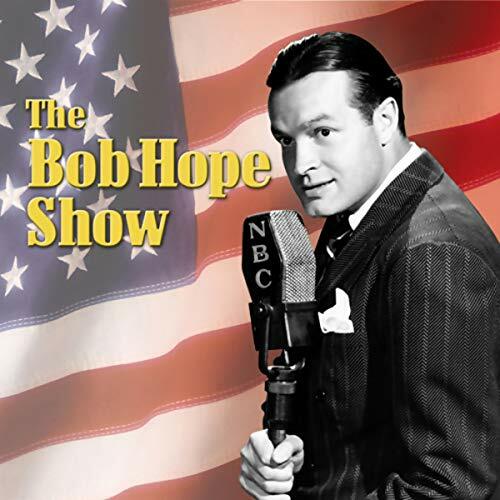 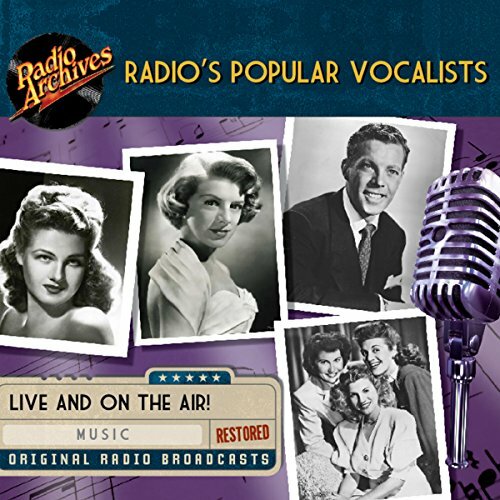 This episode of Bob Hope's classic NBC radio show originally aired on December 24, 1946.